Knowing the state of your roof when the information warrants it is important and when looking for a roof inspection service you can count on, turning to the best roofers in Burleson will provide you with the accuracy you need. Our experts use the same points of inspection as your standard insurance adjusters, ensuring that you get the most viable information when it comes to the state of your roof and whether or not you’ll be facing a potential need for full roof replacement. In the wake of a particularly bad storm, there is always the possibility that your roof and materials could have suffered from damages. When looking to find out the extent of these damages and what it will take to bring repair, getting the right roofing professionals to bring you the information you need is key. When it comes to a storm damaged roof, the intensity can always vary and knowing whether or not you may need a new roof and whether or not to look into an insurance claim is important in order to better understand your financial future. When looking for a roofing company in Burleson to provide you with the information you need on whether or not roof replacement is right for you, choosing one with experience and credentials on their side will ensure that you get the most reliable results. When choosing Burleson Roofers for your needs, you can count on a service that has been bringing a quality local roofing company to the city for years, with the experience and expertise required for the best results. We provide you with the information you need to know whether or not standard repairs will be successful in bringing back reliability. When buying or selling a property, the state of the roof can be a make or break situation. When talking of an aspect of the building that can cost tens of thousands of dollars in some cases, walking to the negotiation table with all the relevant information you need is important. Choosing the experts at Burleson Roofers will provide you with the accuracy you need in order to have the right details necessary to know whether or not an eventual roof replacement will be called for. When you need accurate information, you can count on the quality of Burleson Roofers. Filing an insurance claim can be a stressful time. Not knowing whether or not you will be covered, how much you’ll be covered for and more information is required in order to move into your insurance claim in confidence. Our experts use the same points of inspection as your insurance adjusters and ensure that the information we present will be as close as possible to the inspection delivered by your insurance company. 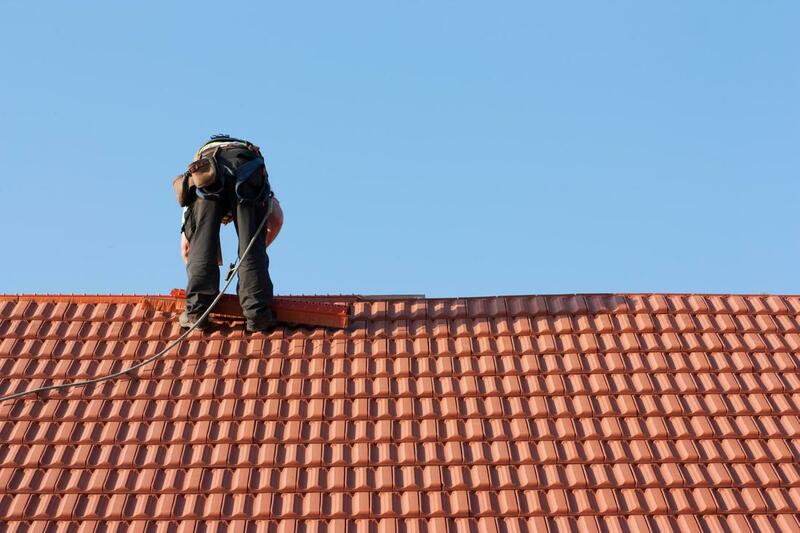 When looking to ensure that you are as prepared as possible, you can count on the local roofing experts that Burleson Roofers brings to the city’s homes and businesses.